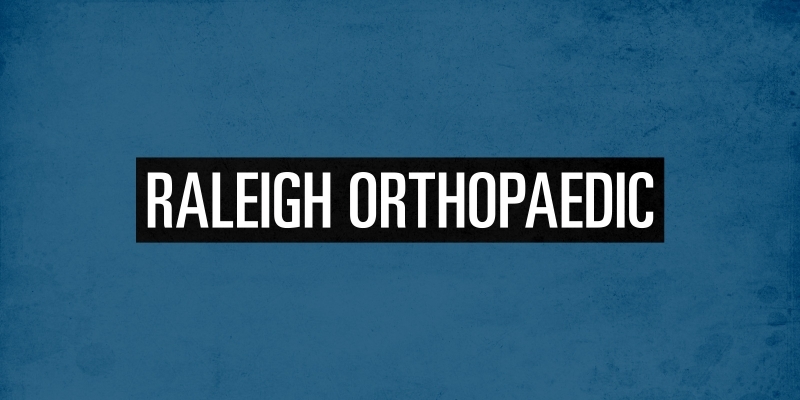 Raleigh Orthopaedic is Wake County’s oldest orthopaedic practice, with roots dating back to 1919. In collaboration with MMI, we helped them build and launch a modern and responsive website that better addresses their growing needs. Raleigh Orthopaedic had a few key things they wanted to do better with their new website: highlighting their providers, highlighting their programs, and making it easier for people to contact them. To help highlight their programs, we gave them a bold new banner area and news section to help show visitors all that was happening at Raleigh Orthopaedic’s many locations. There is also widget area that can be easily updated and rearranged throughout the year as new events come up. We placed phone number and appointment request buttons in prominent locations and simplified their request form to allow users to more easily and quickly get in to see their specialist of choice. The provider directory was completely rethought. We wanted to bring the personality of each provider to the forefront, while still making it simple for users to drill down to find a specific specialist. Provider pages were also expanded, giving the providers more areas to expand user education, but also givings users a more thorough insight into their provider’s background and specialties.